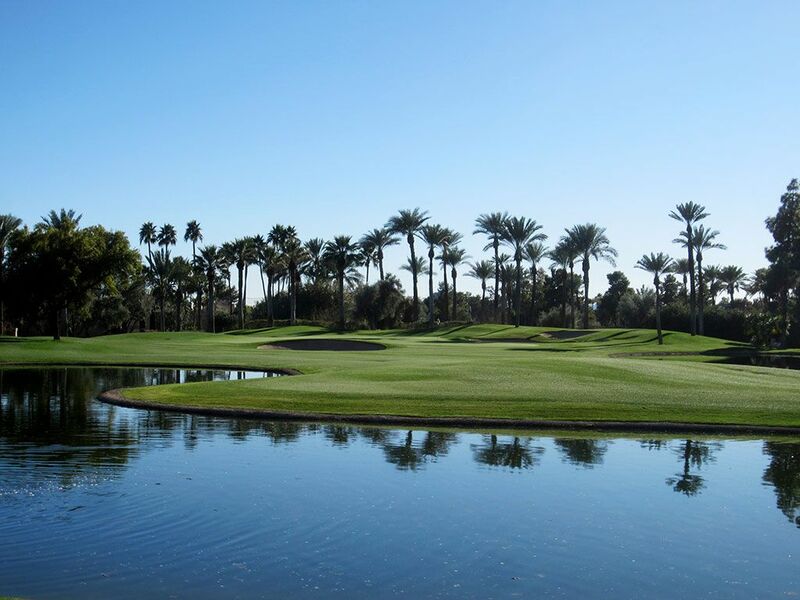 Course Website: Official Website - Visit The Phoenician Resort's official website by clicking on the link provided. 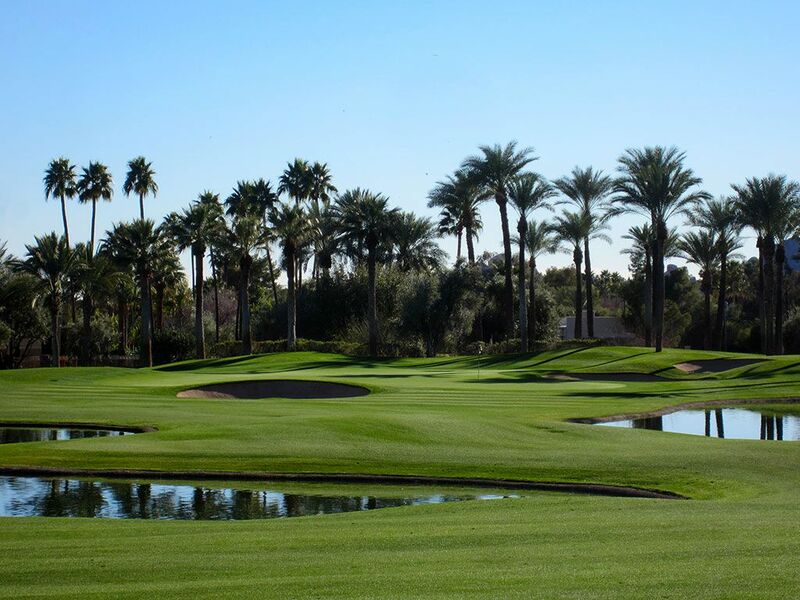 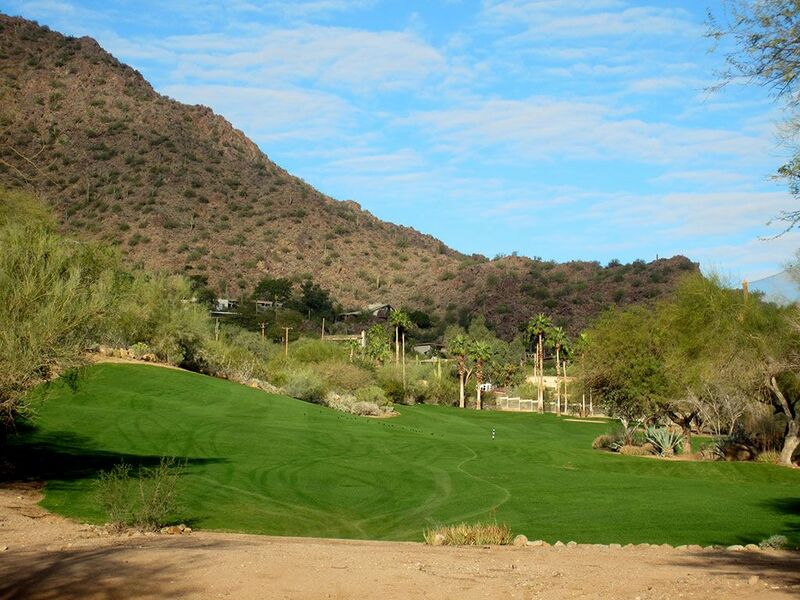 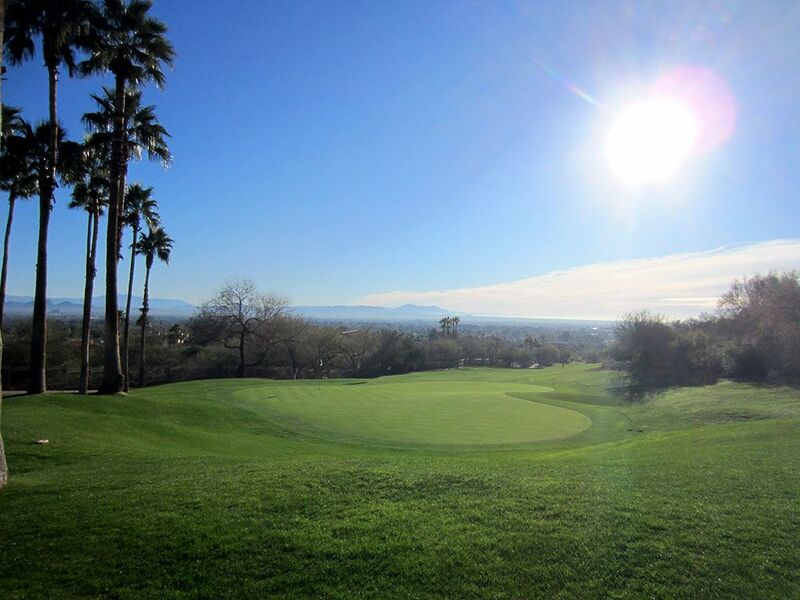 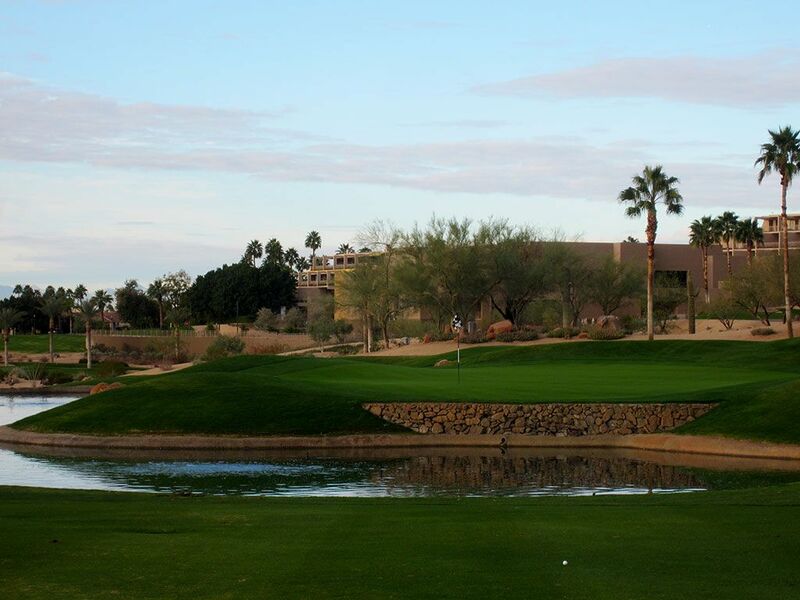 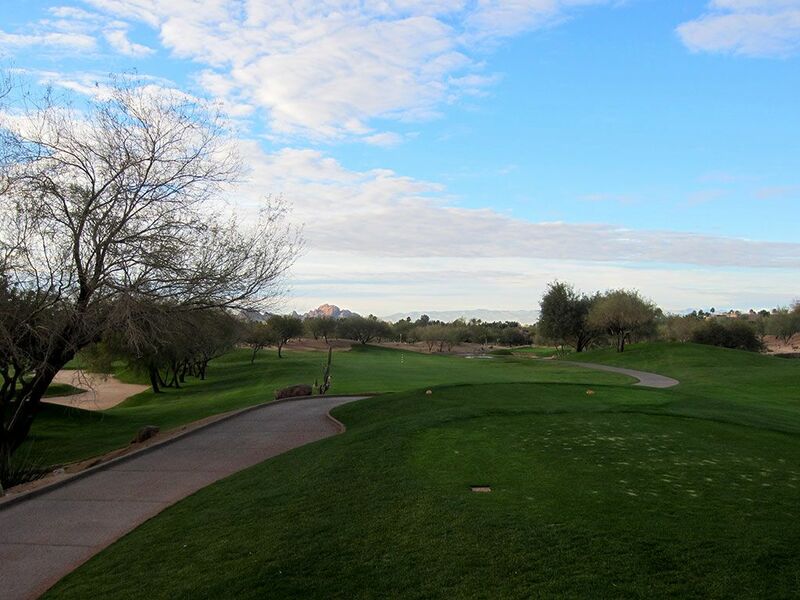 Accolades: Ranked 27th in Arizona on Golf Course Gurus' best in State list. 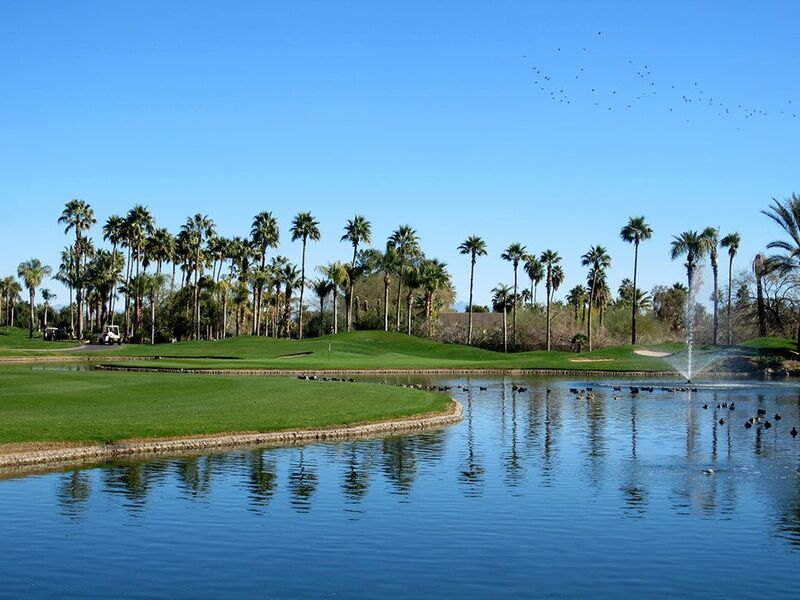 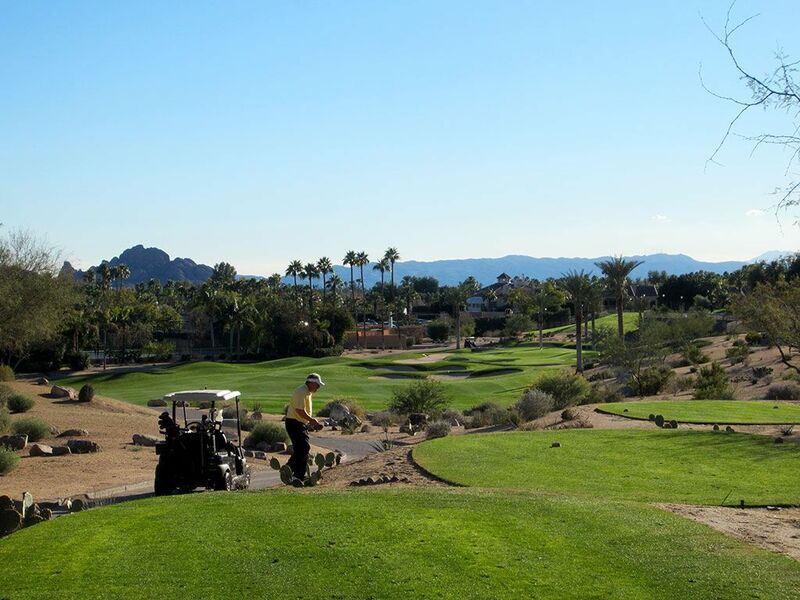 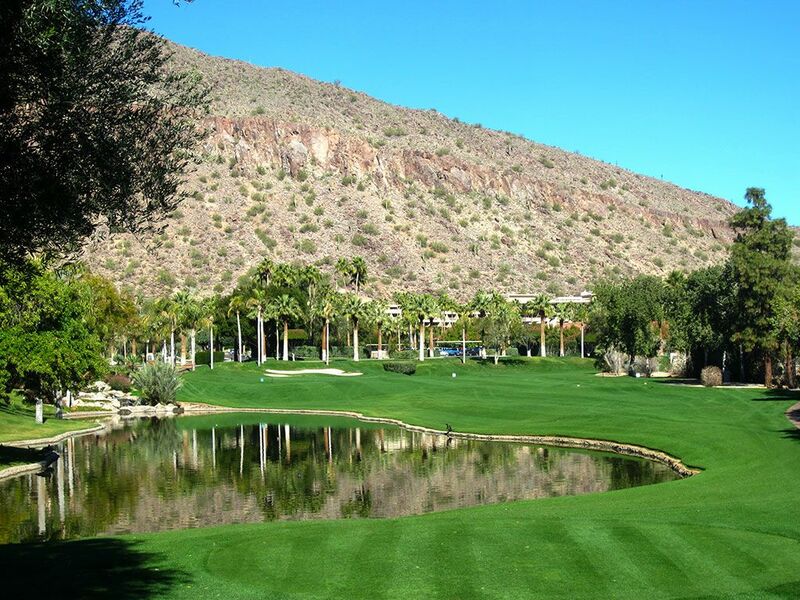 What to Expect: Featured as the centerpiece of the 5 star resort, The Phoenician features 27 holes near the Phoenix and Scottsdale border on the southeast side of Camelback Mountain. 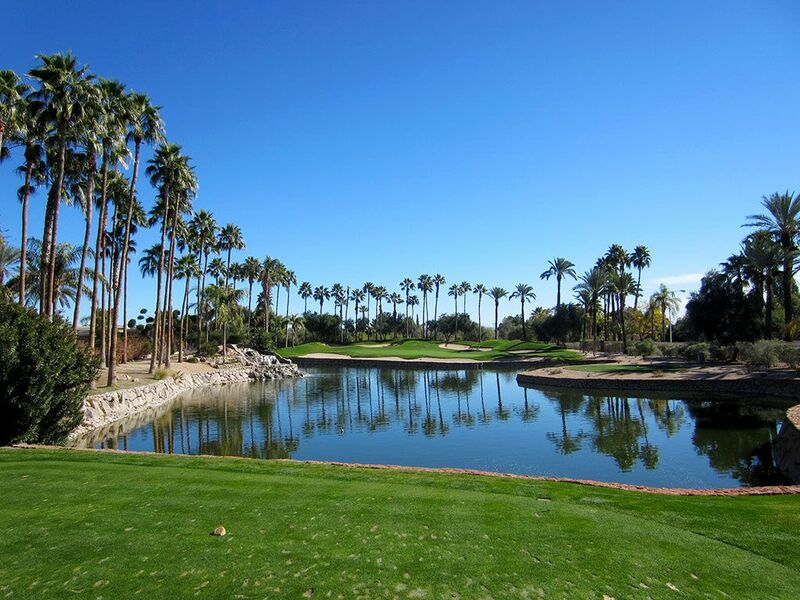 Each set of nine offers a unique setting and challenge with plenty of water and desert that comes into play. 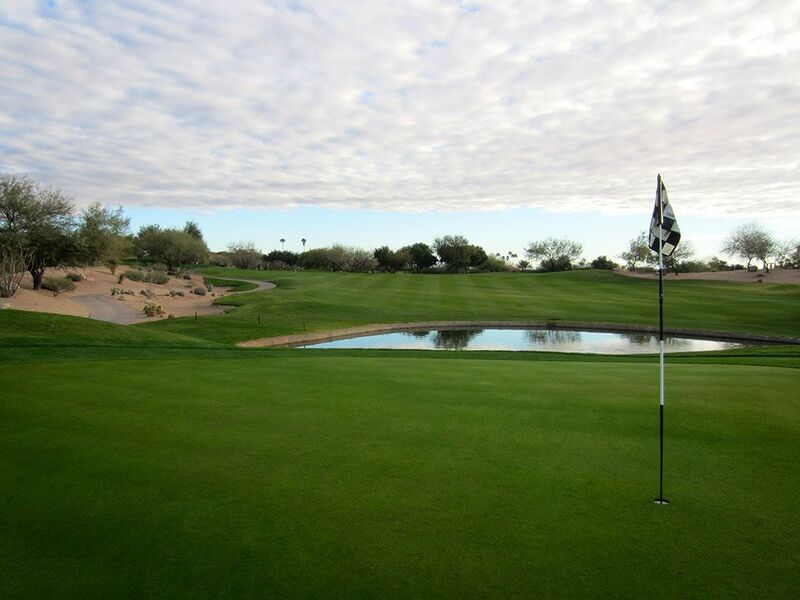 The courses are quite short with each nine tipping out just over 3000 yards with conditioning being great with several moments that will have you reaching for your camera. 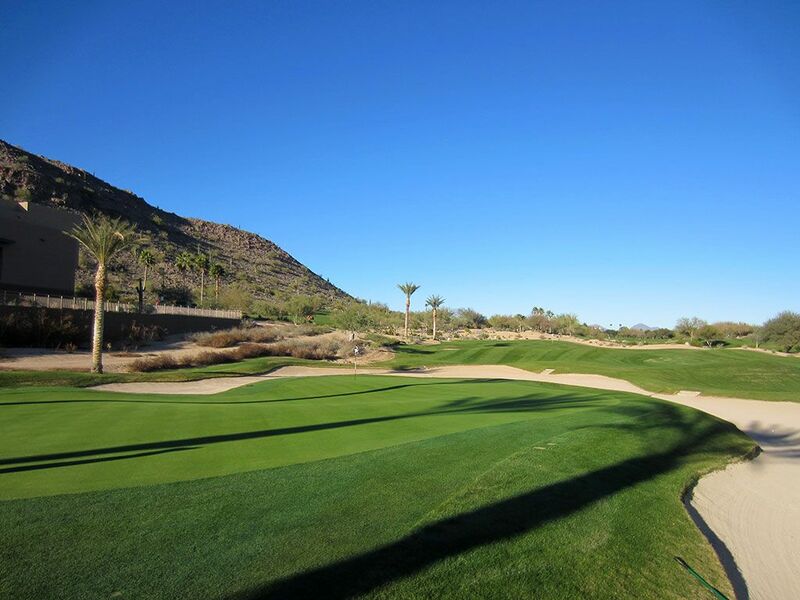 In addition to golf, The Phoenician offers a plethora of activities that include fine and casual dining, tennis, spa and exercise facilities, swimming, shopping, and a fine art collection. 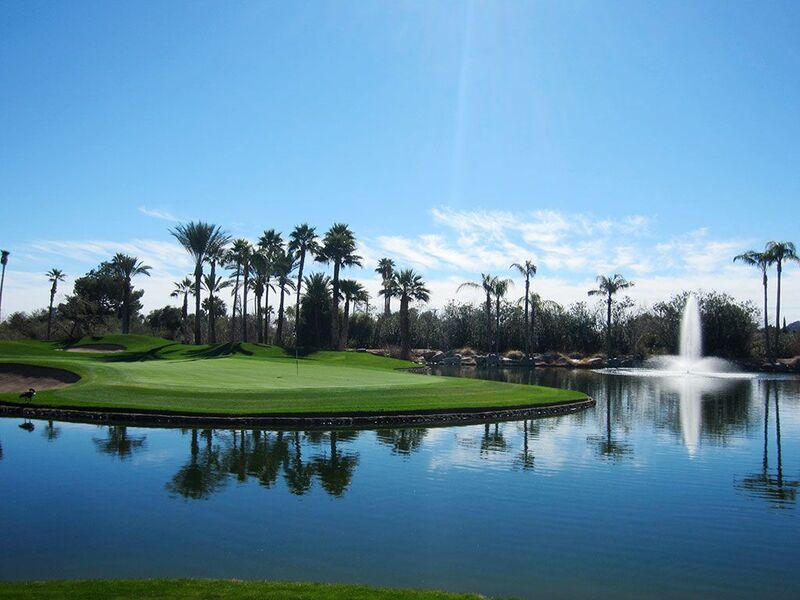 While the golf courses are not extraordinary in Arizona's ultra competitive environment, the overall experience at the resort is.